Brunetti - the final install. 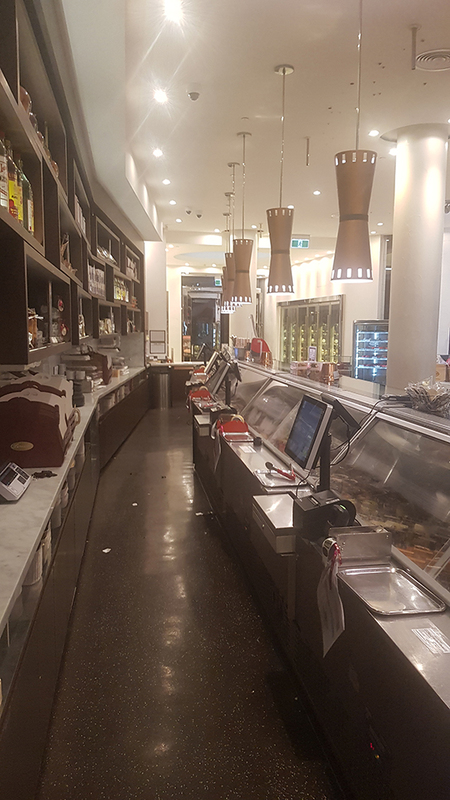 Brunetti – the final install. 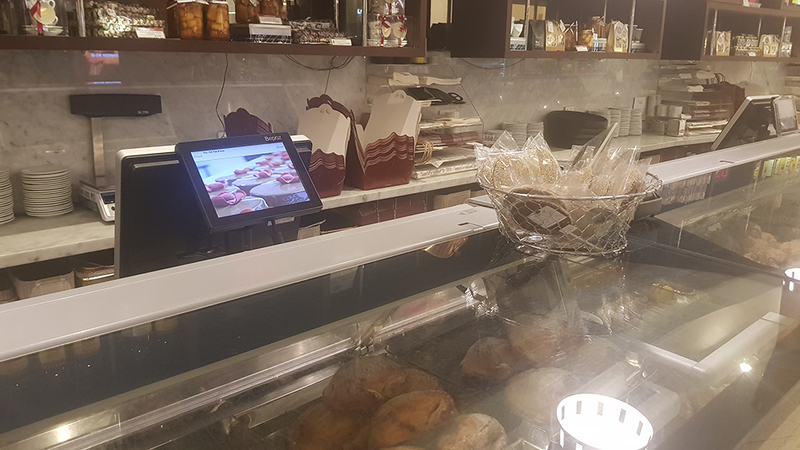 One of our key selling points is that our POS solutions are tailored to suit any size business and scalable to meet their growth. 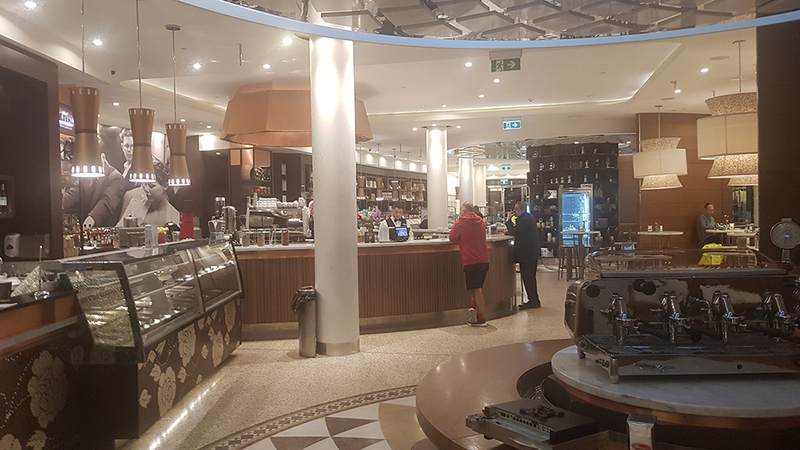 Over the last year this has never been more prevalent than with Brunetti, the famous pasticceria in Melbourne – cafe, piazza and restaurant. 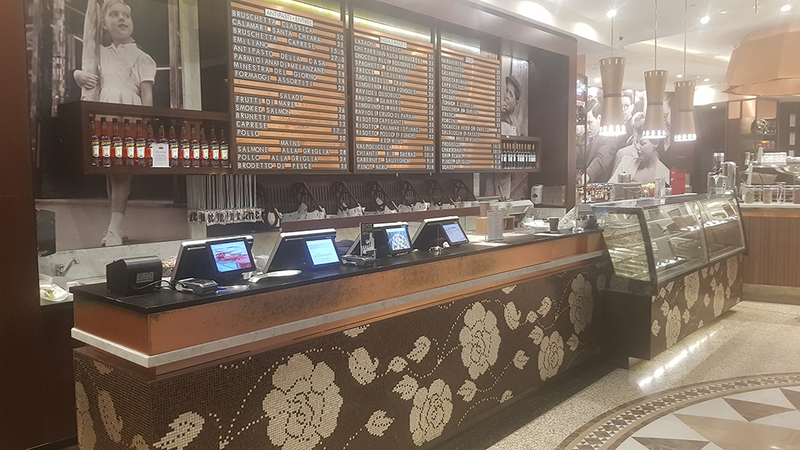 We’ve been working with Brunetti for over 20 years and over the last 12 months we’ve been working with the team to upgrade the 3 Melbourne Brunetti venues to Bepoz HeadOffice management. This week the final piece of the puzzle was completed, installed and went live. 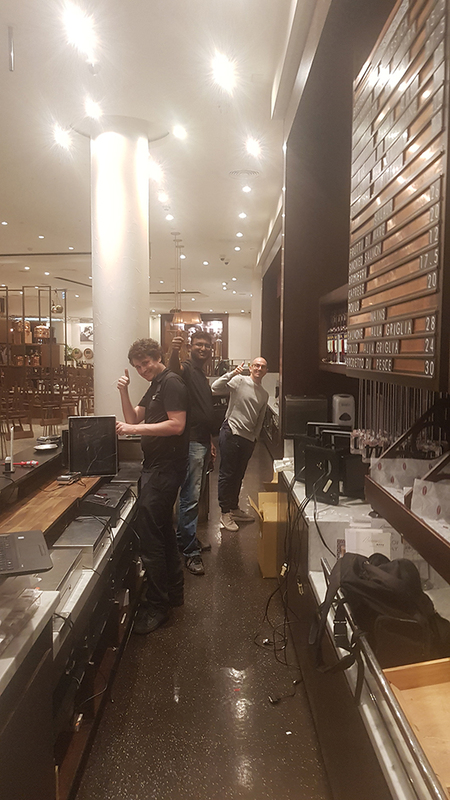 Our team worked all night to install 12 new terminals at the Carlton venue to ensure everything was ready for a smooth transition when trading commenced in the early hours of the morning.